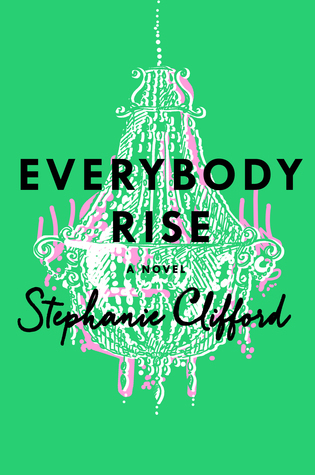 Goodreads Summary: An extraordinary debut novel by New York Times reporter Stephanie Clifford—a Bonfire of the Vanities for the 21st century mixed with Curtis Sittenfeld’s Prep and Amor Towles's Rules of Civility. At 26, Evelyn Beegan is the product of new money, propelled by her social-climbing mother through an elite prep school, a posh college, and into Manhattan. Evelyn has always managed to stay just on the periphery of this world her mother so desperately wants her to become a part of. But when she takes a job at a new social networking site aimed at her very elite peers, she’s forced to leverage her few connections to work her way to the front of the pack. With the help of her prep school friends, Evelyn goes from lush "camps" in the Adirondacks and "cottages" in Newport, to Southampton weekends and clubs thick with socialites and Wall Street types, eventually befriending target #1, Camilla Rutherford—a young woman who is a regular on the front page of every society blog. 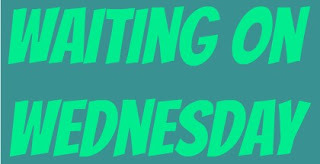 Why I'm Waiting For It: The minute I saw this on Goodreads I knew I had to feature it for my WoW! Social classes? Manhattan? Boarding school but also a job at a social networking site? Count me in! Definitely have high hopes for this one, and I do hope it turns out good, some reviews on Goodreads say it was a letdown. So hopefully it turns out good for me and I am obsessed with the cover! Rise by Stephanie Clifford hits shelves August 18, 2015 from St. Martin's Press! I hope you'll enjoy this one, Patrick! Hi, I just Tagged you in a BookTag here. Hope you like it and answer the questions!